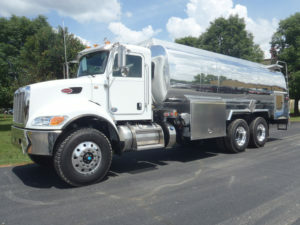 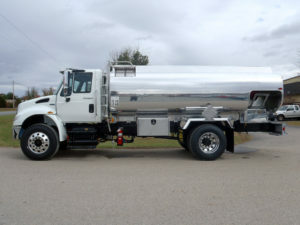 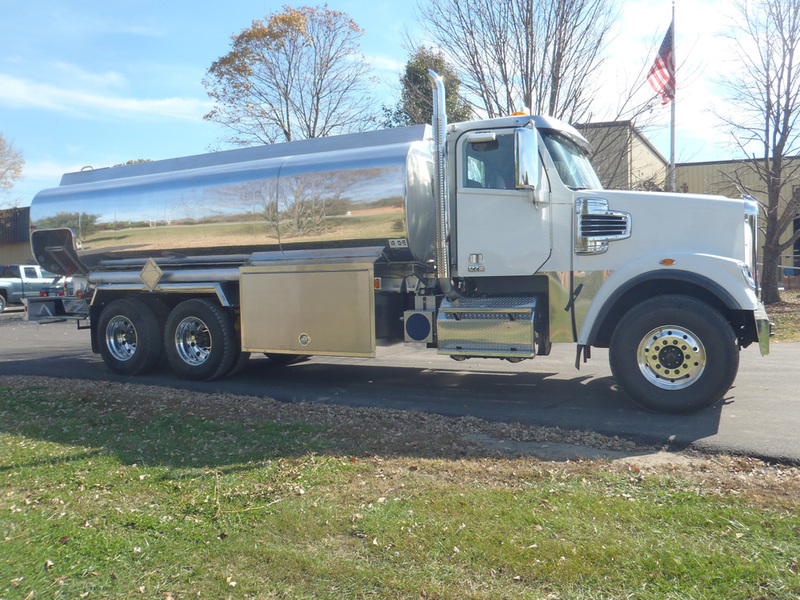 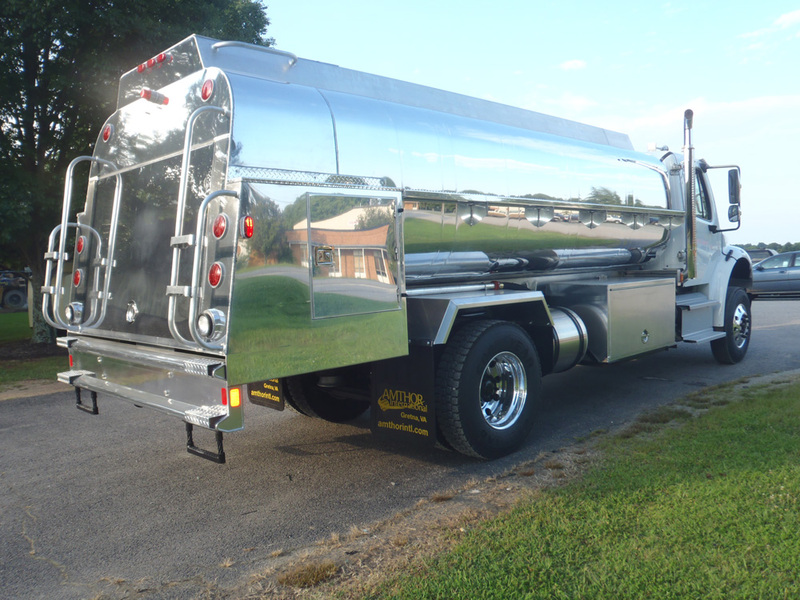 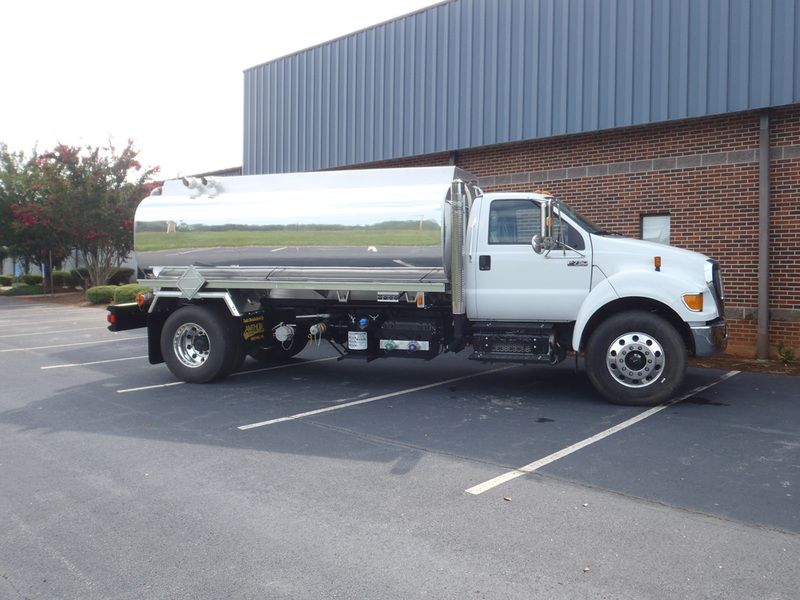 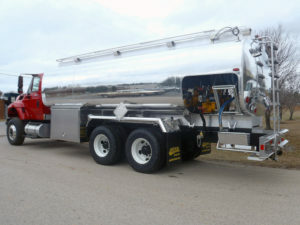 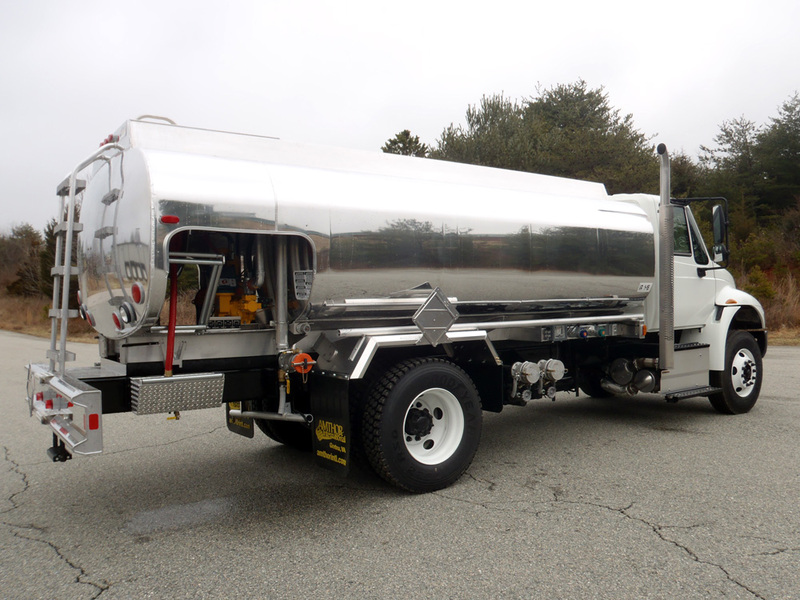 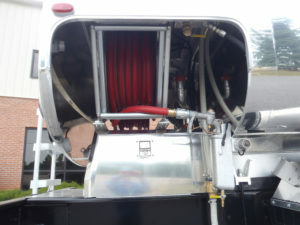 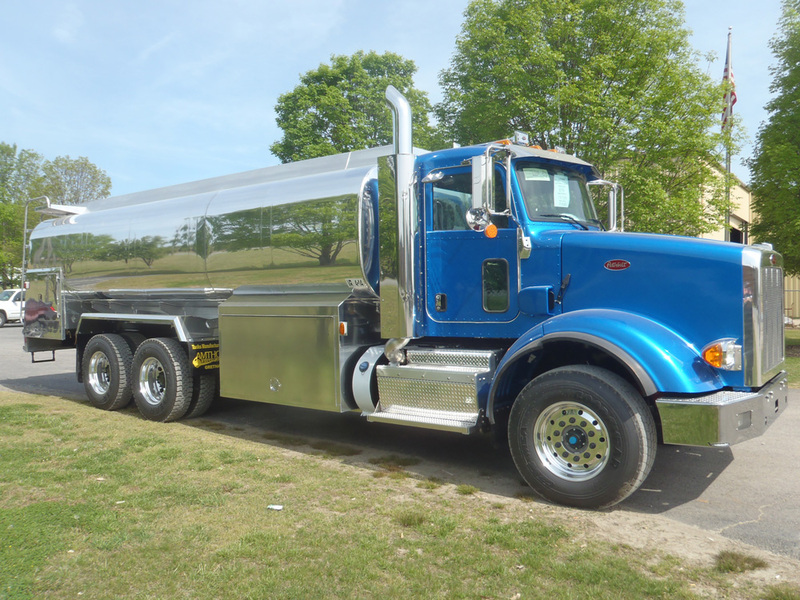 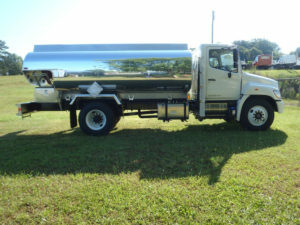 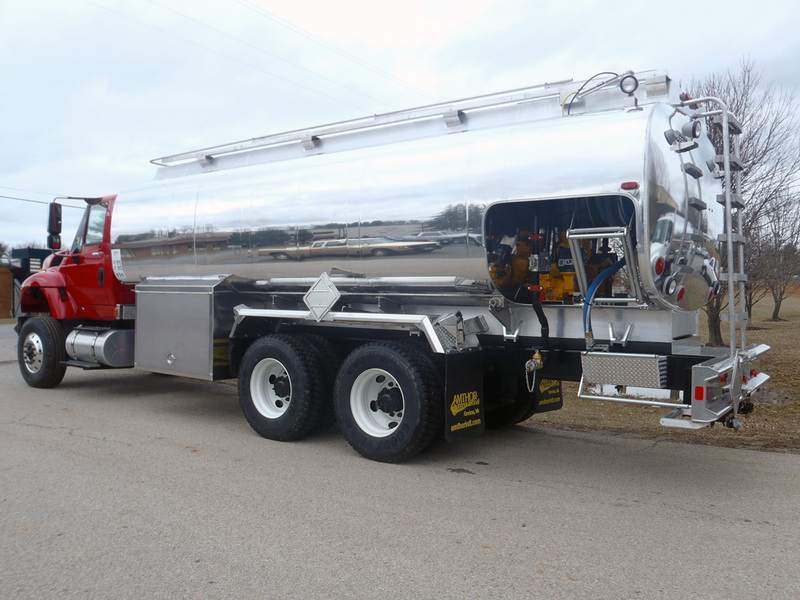 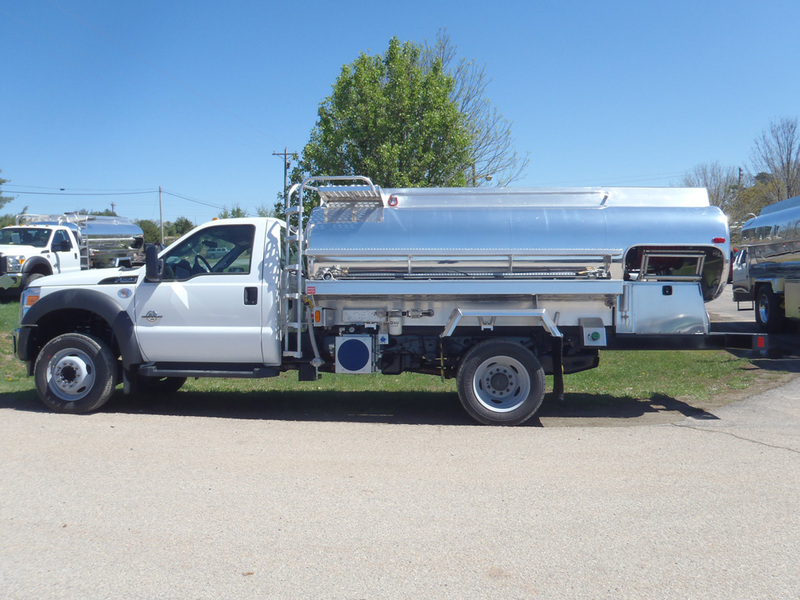 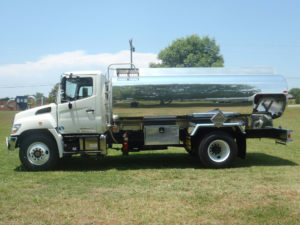 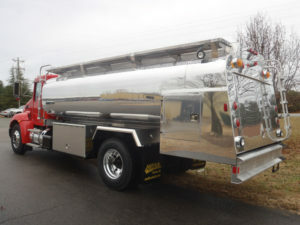 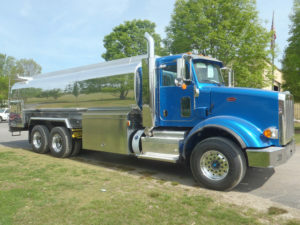 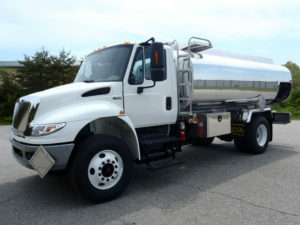 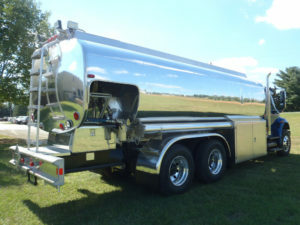 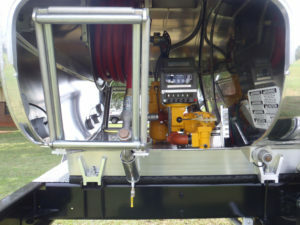 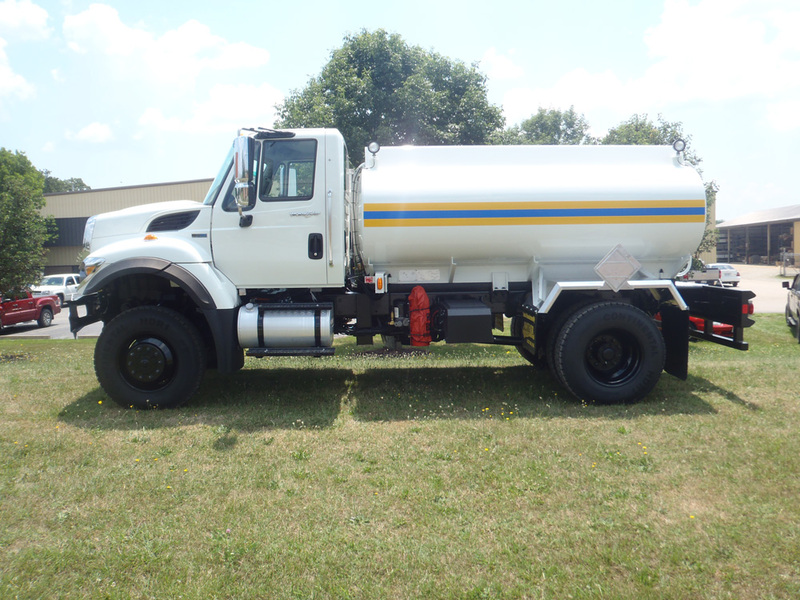 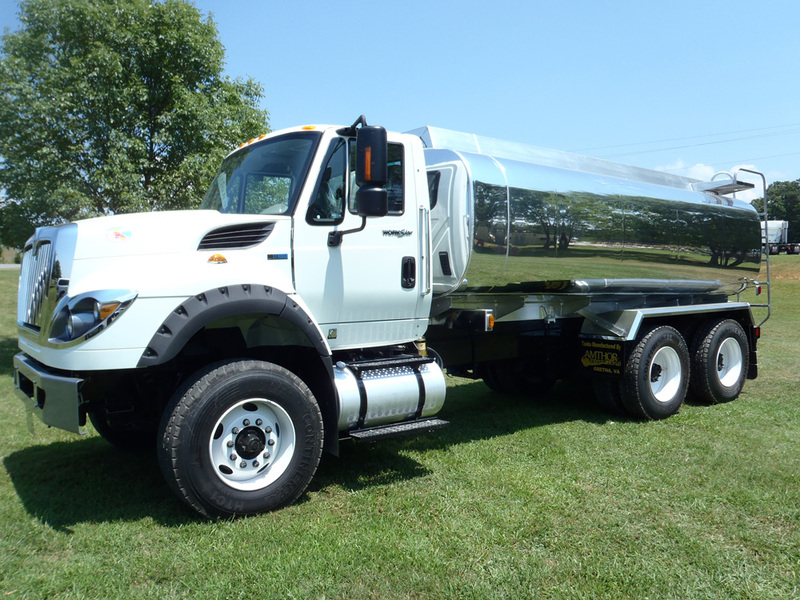 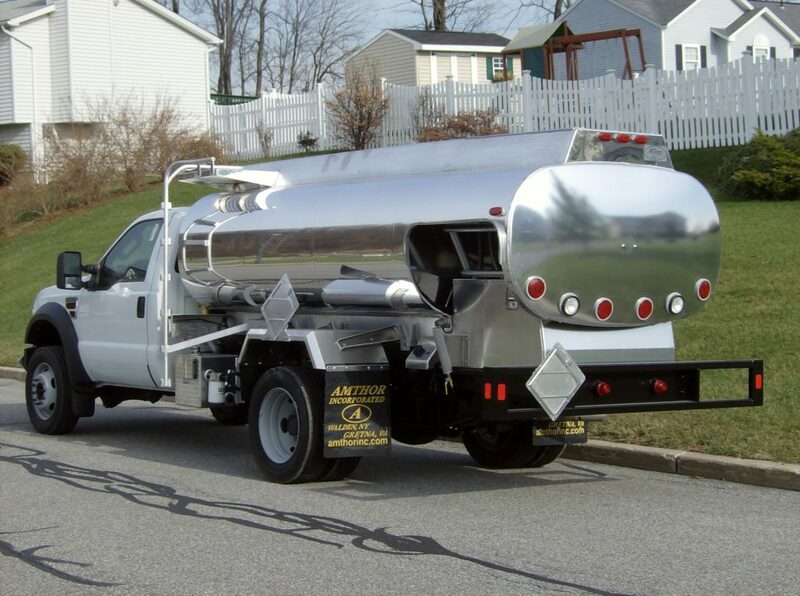 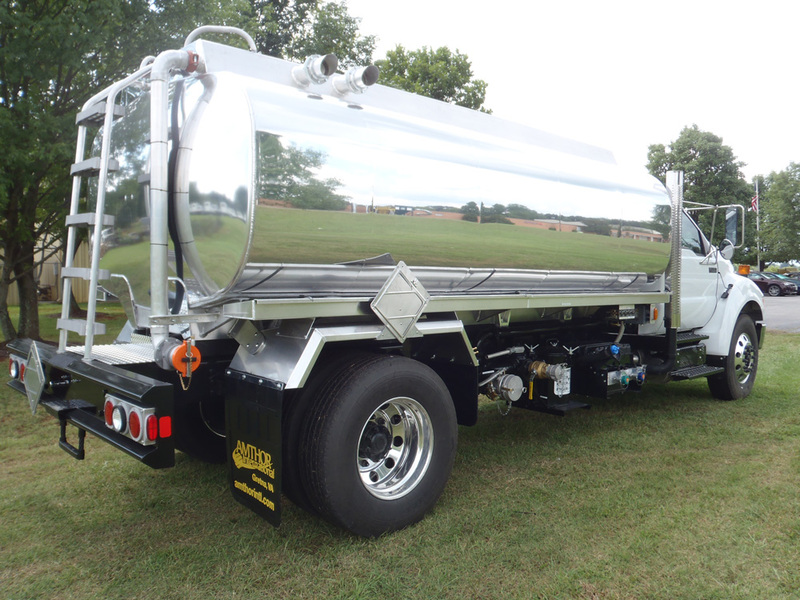 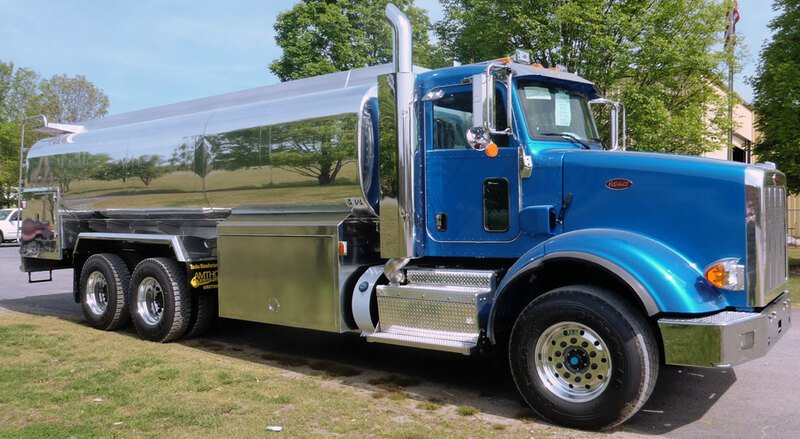 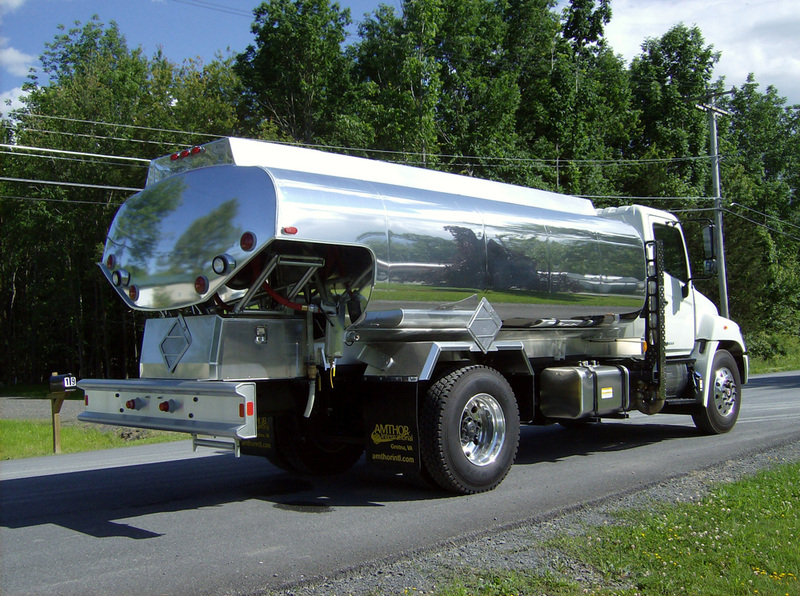 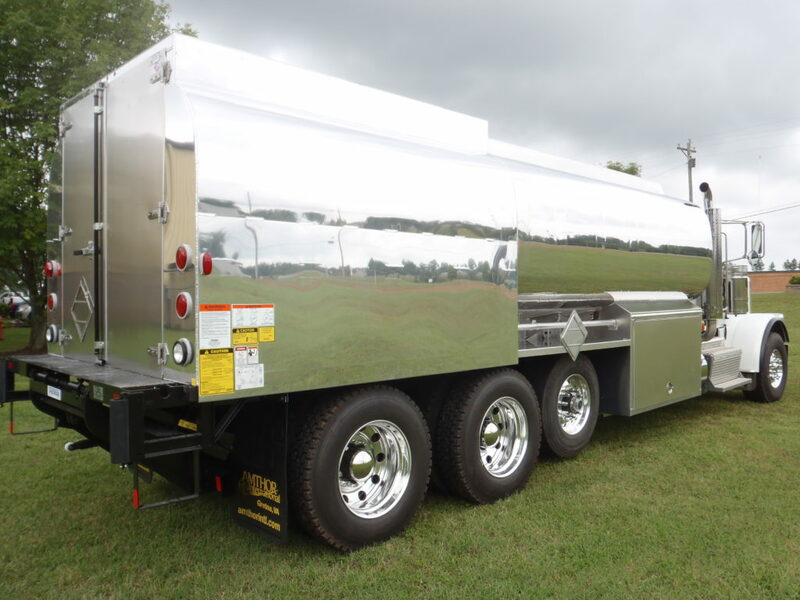 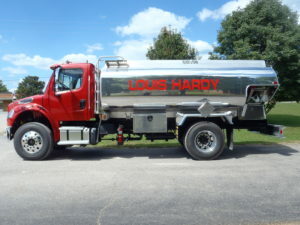 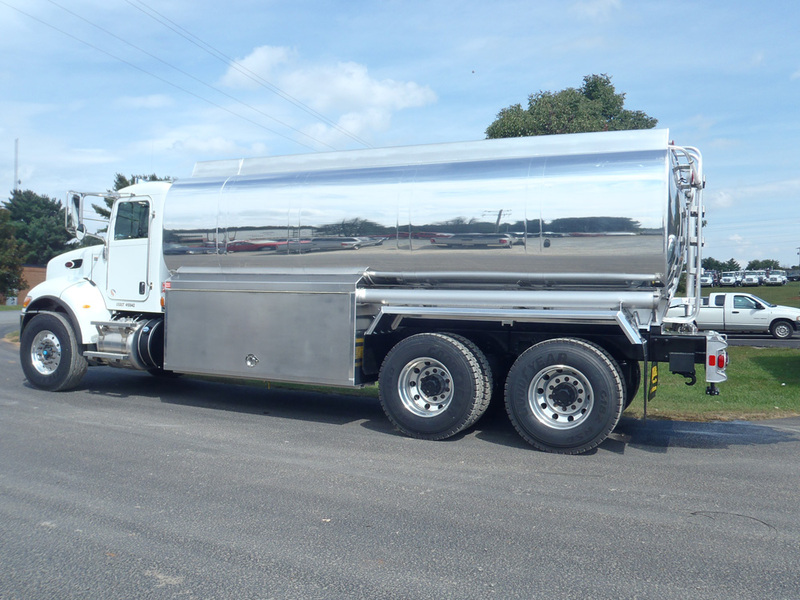 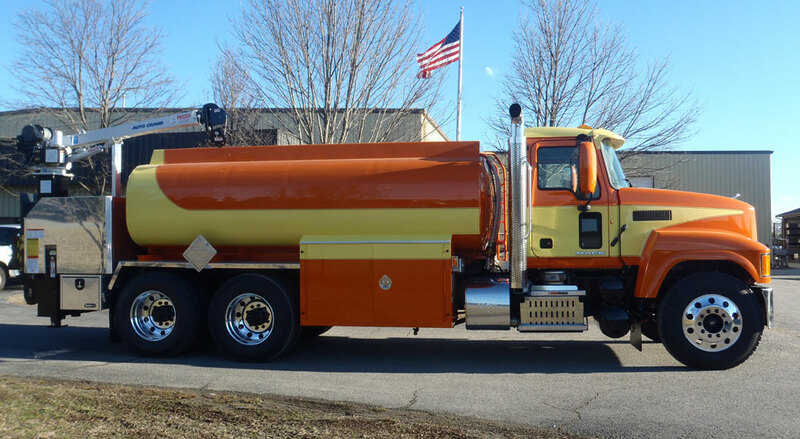 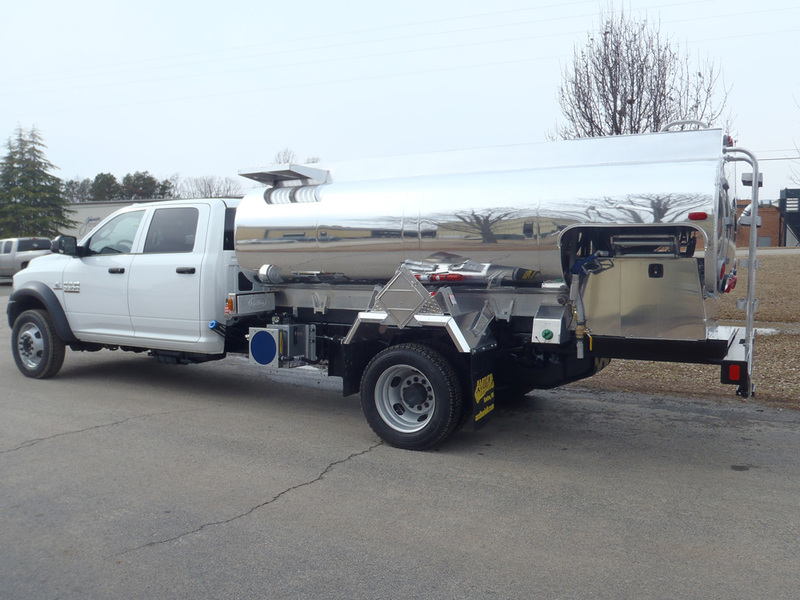 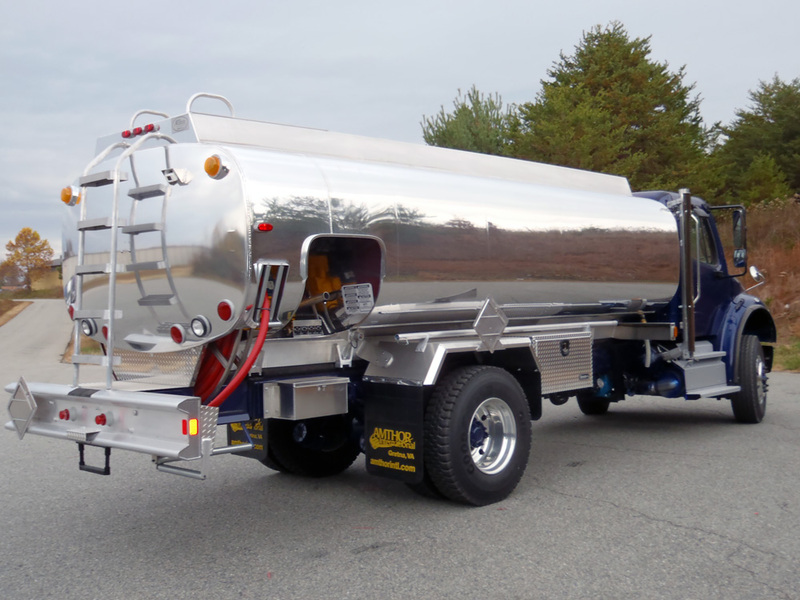 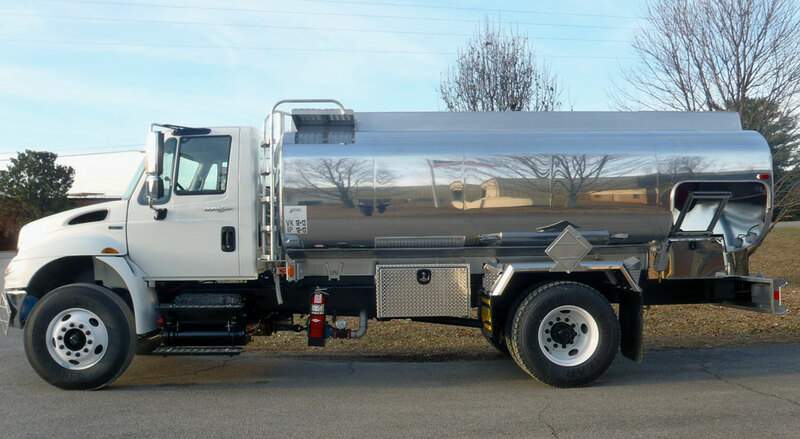 Amthor International oil trucks are built tough meeting all DOT regulations. 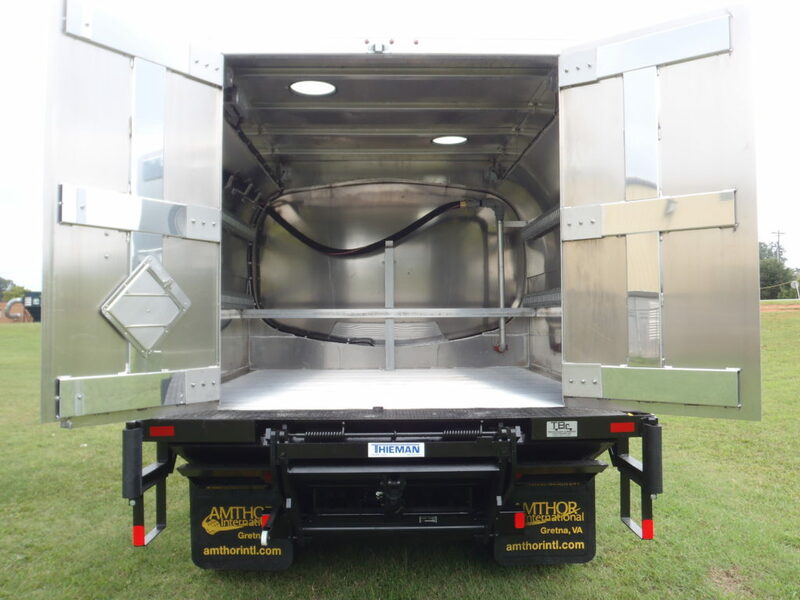 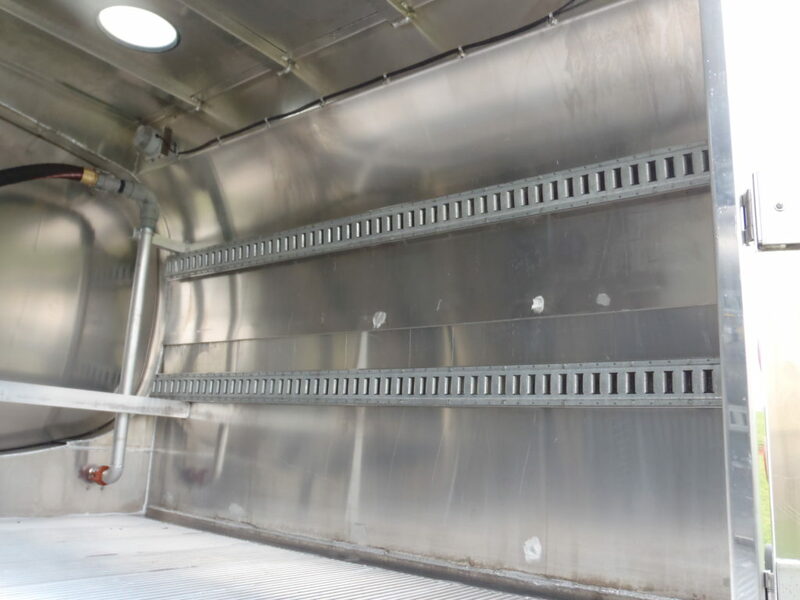 All oil tanks are built with driver safety peace of mind with overturn protection with expanded metal walkway and a low center of gravity. 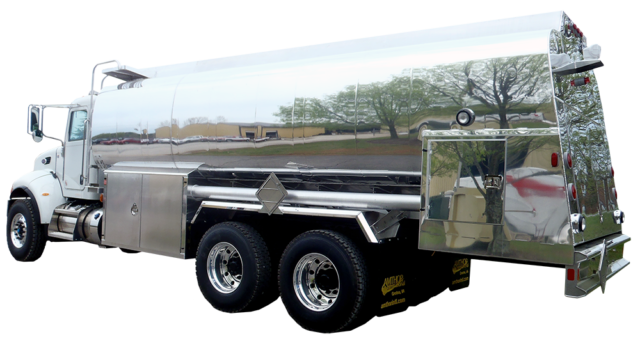 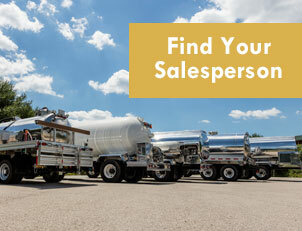 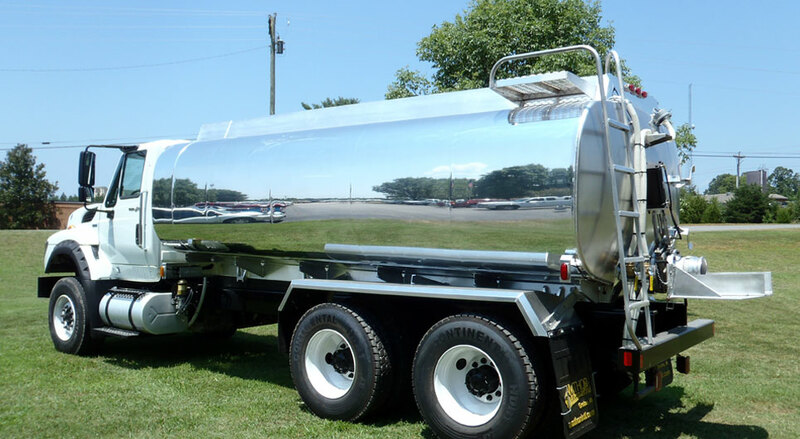 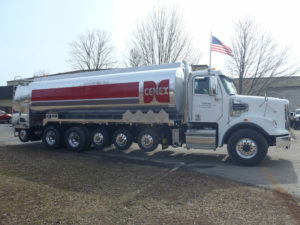 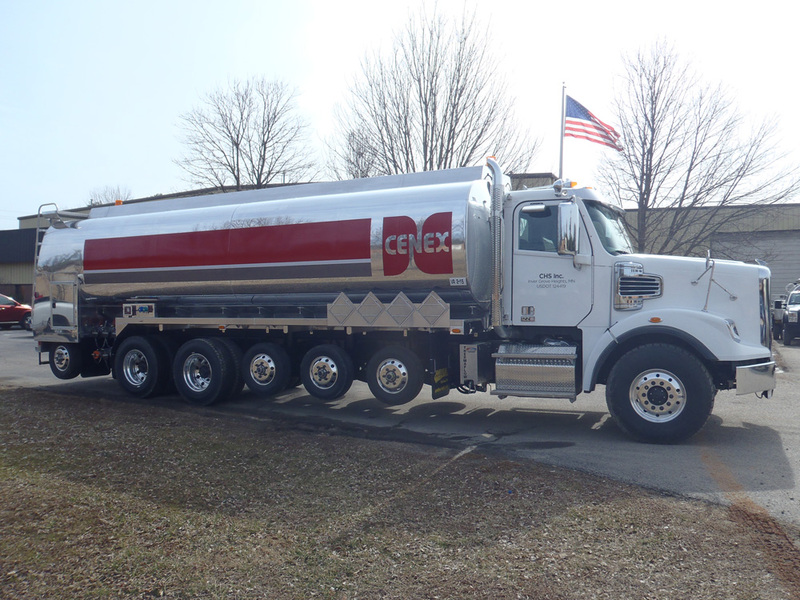 Our tanks can be custom designed for any job and are available in seven tank styles with five and seven year warranties. 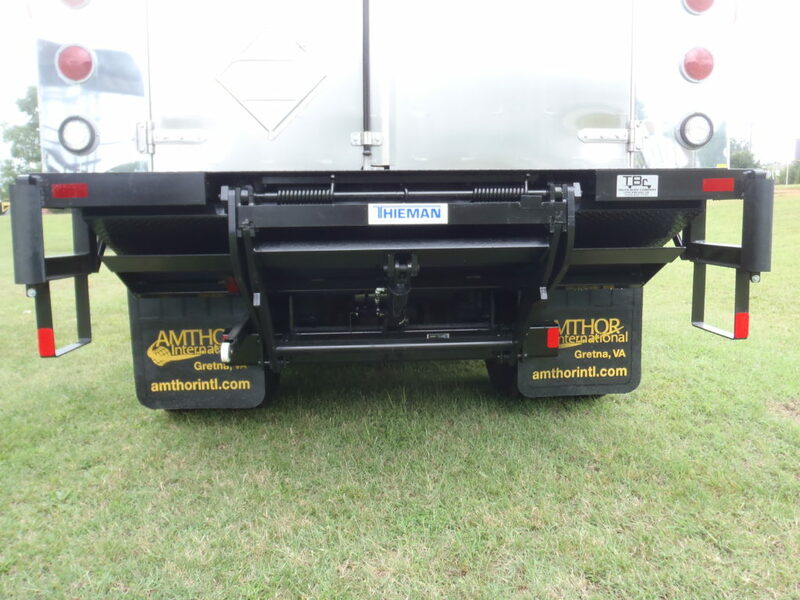 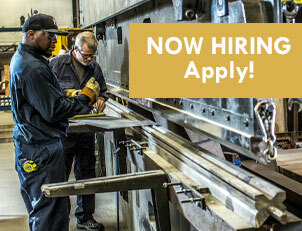 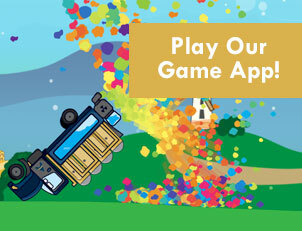 Amthor International is pleased to give you two easy options to finance.